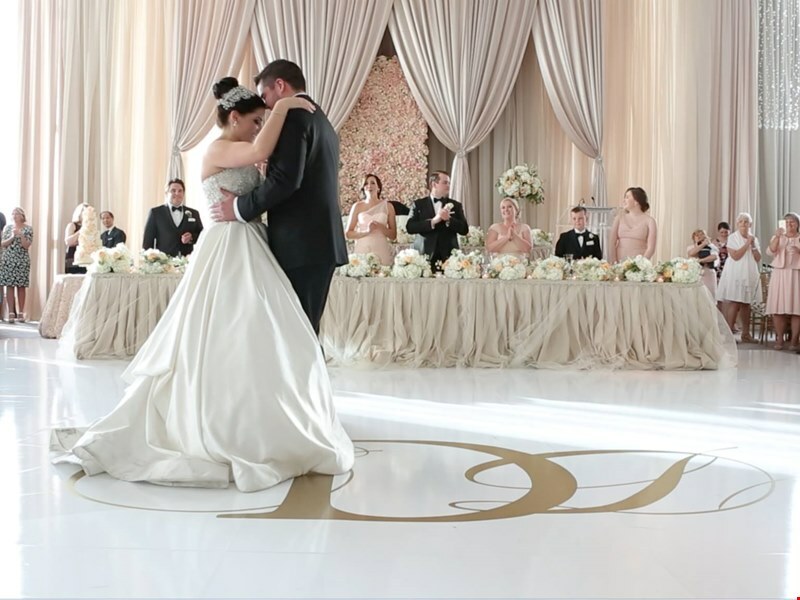 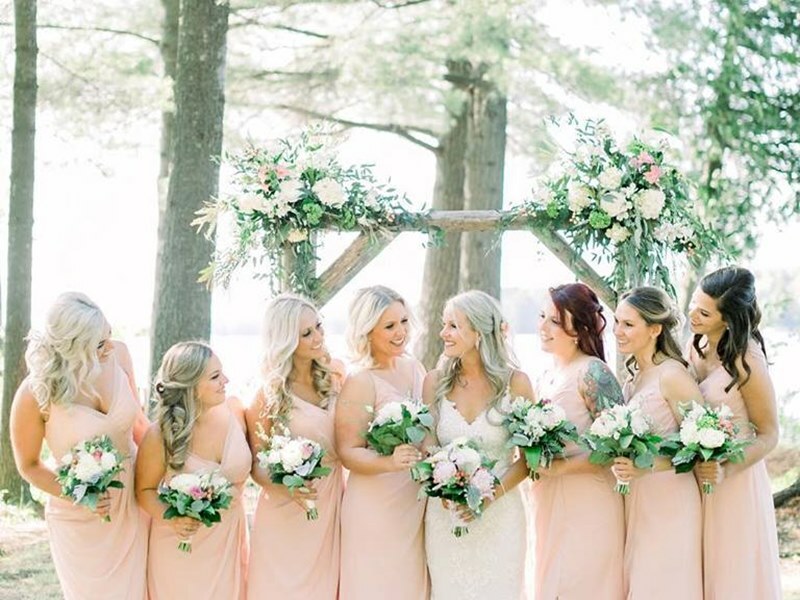 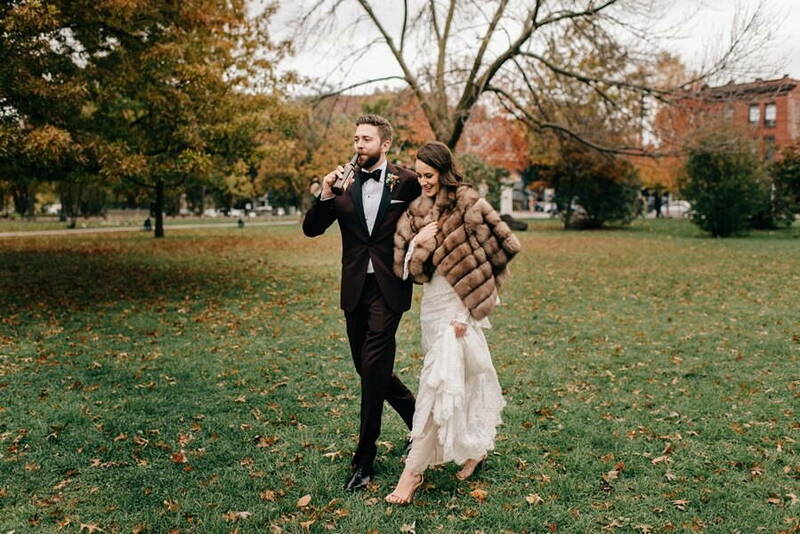 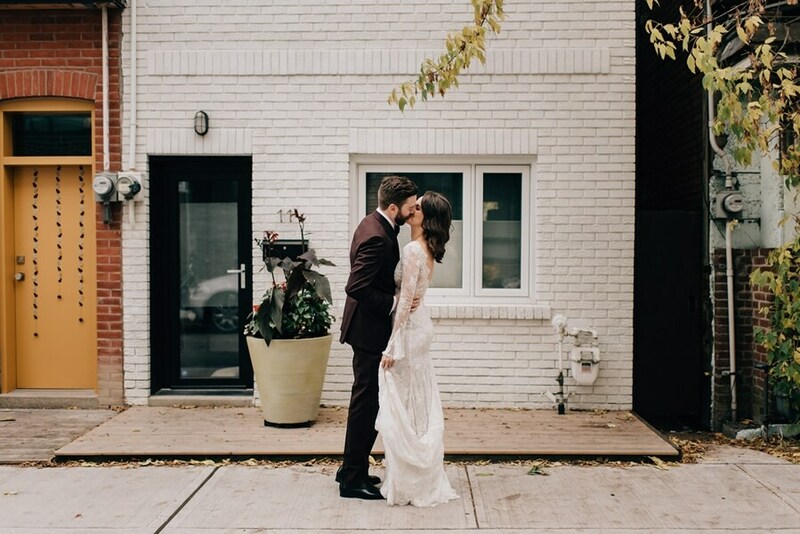 Sarah and Mike’s big day is one dreamy romantic vision. 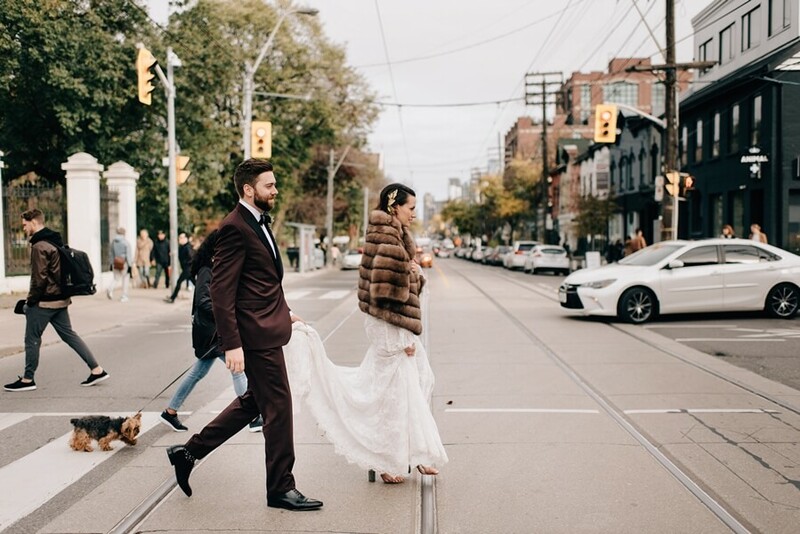 Combining boho chic with old school glam, this wedding is rich with delicate details and tons of personal style. 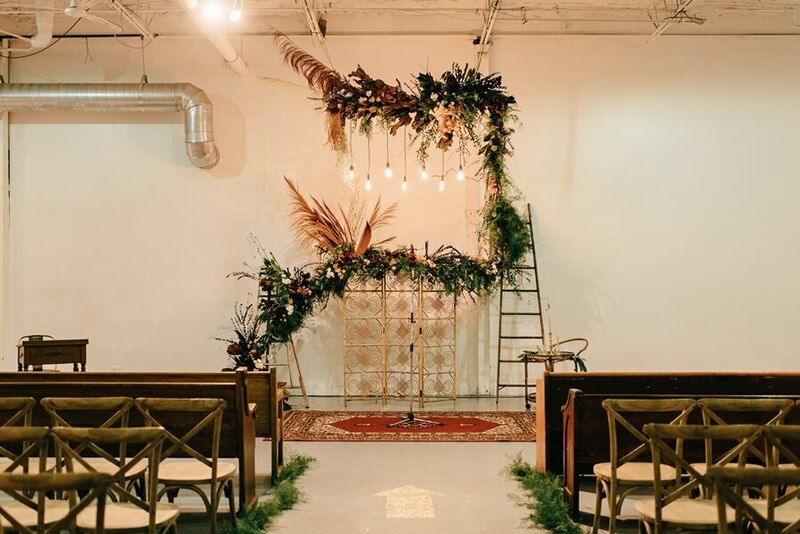 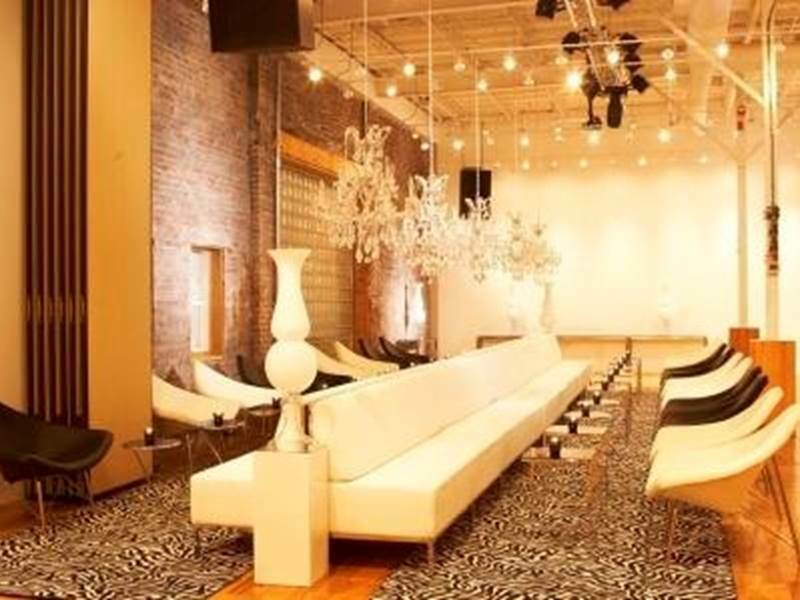 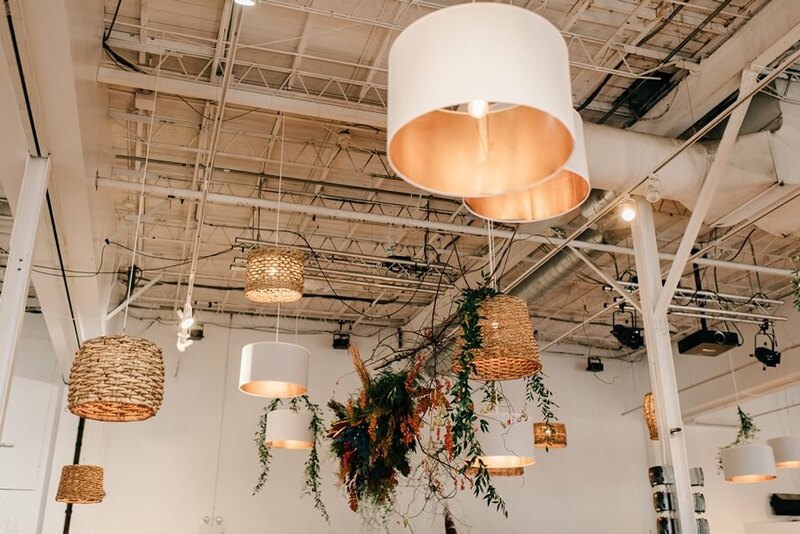 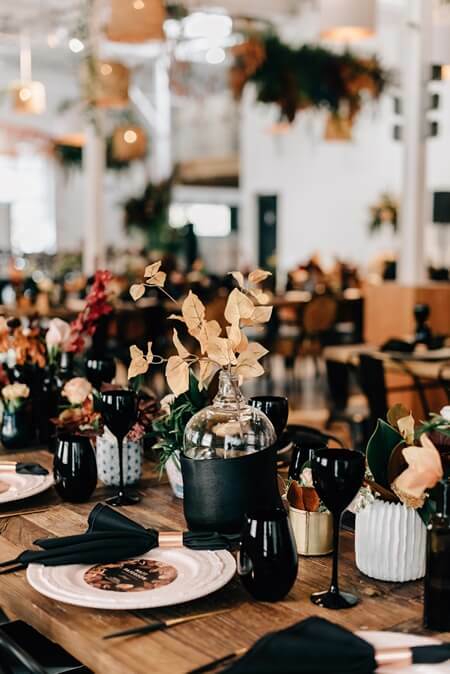 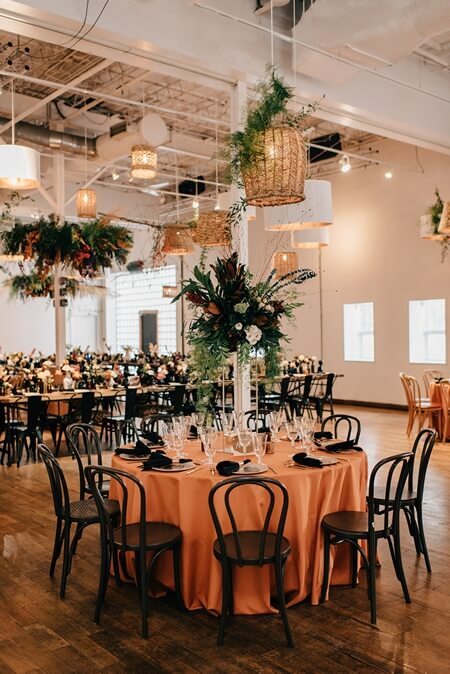 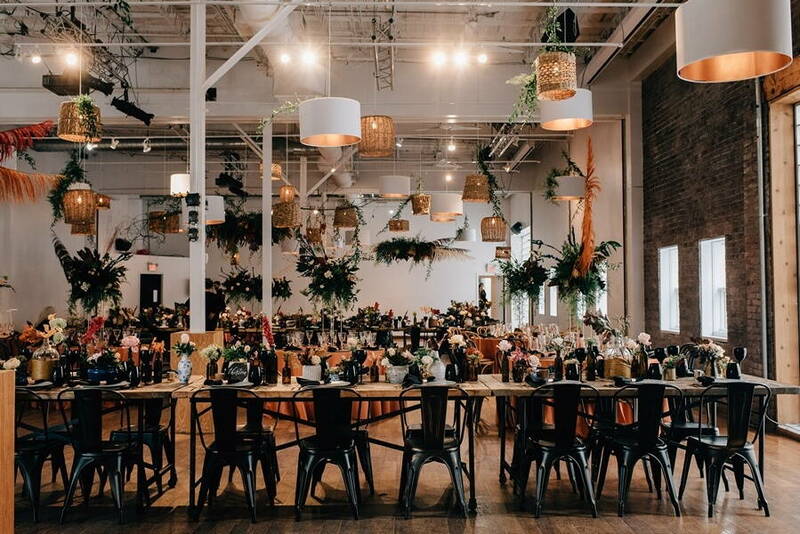 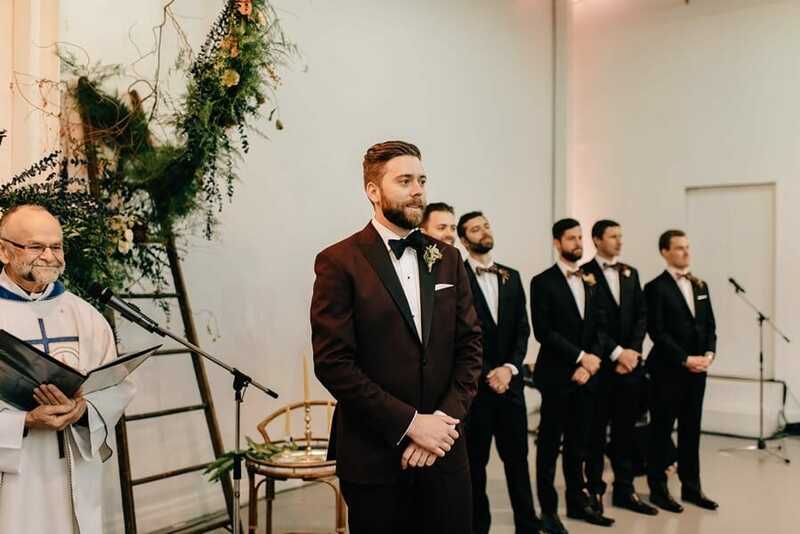 Planned by the creative team at Love by Lynzie Events + Design and set at the modern chic 99 Sudbury Event Space, this wedding is the perfect blend of urban elegance. 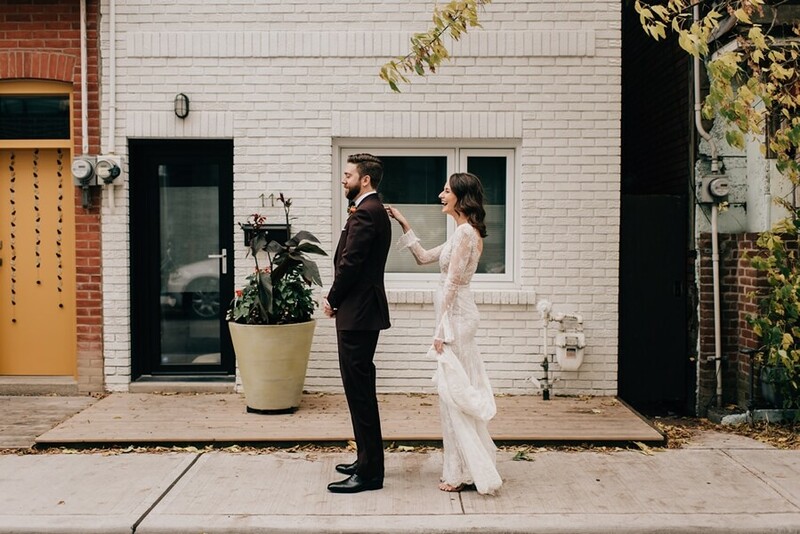 Captured by the talented Sara Monika Photographer, you’ll definitely want to Pin this one! 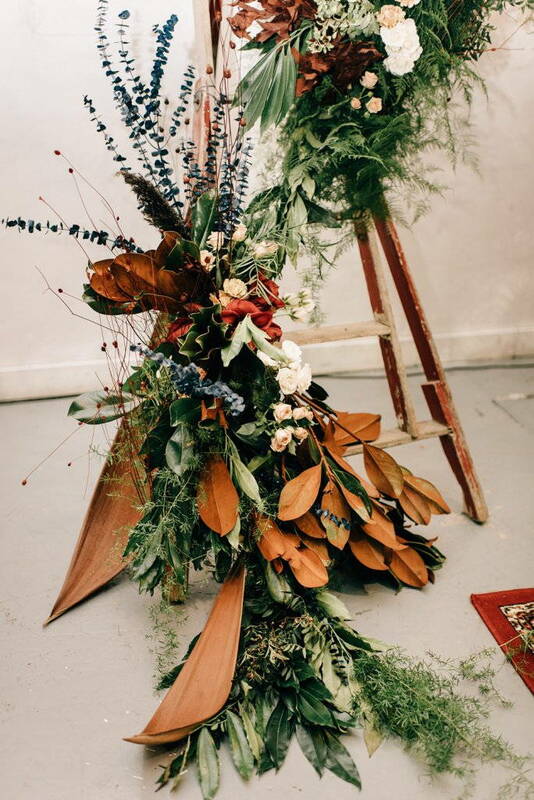 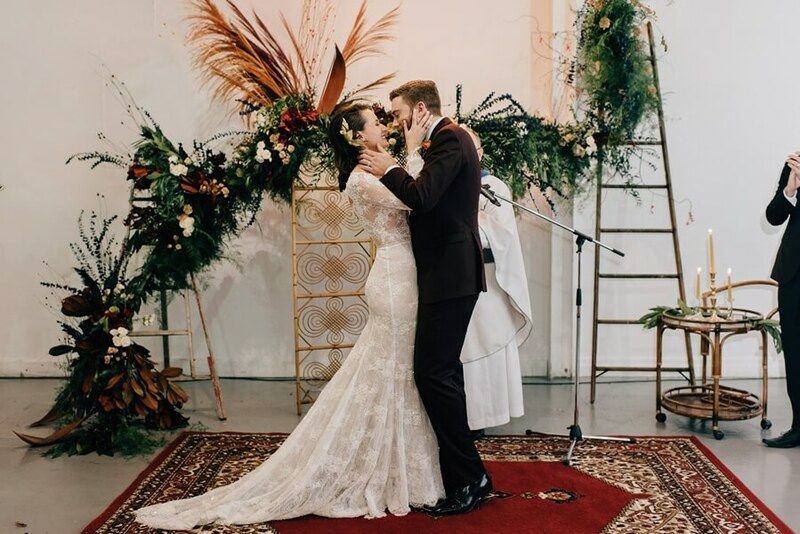 An earthy altar filled with wild blooms and romantic lighting set the tone for the couple’s gorgeous ceremony. 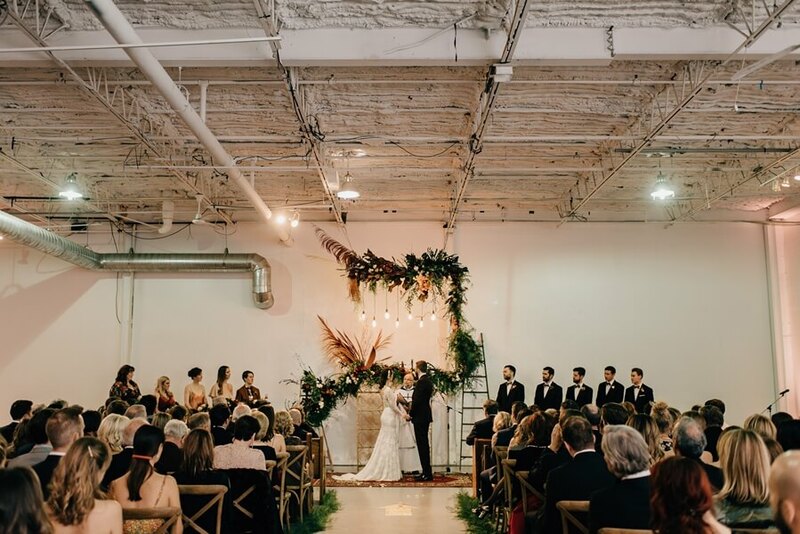 The couple’s reception had an organic urban garden party feel that was both elegant and casually chic. 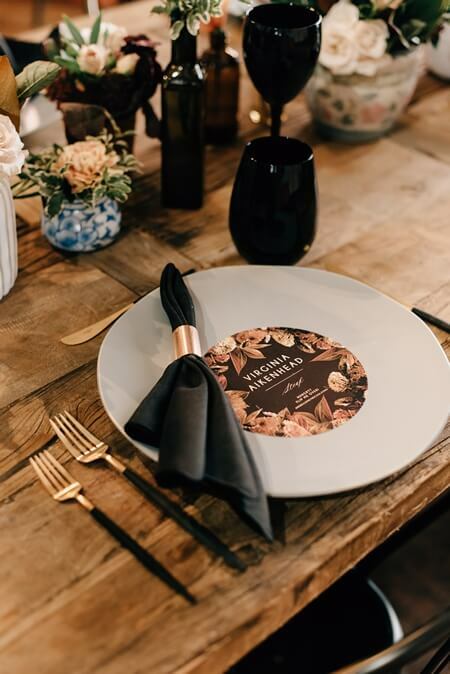 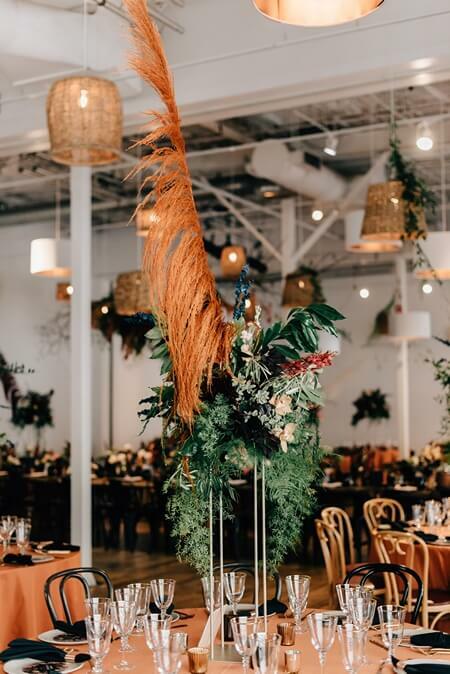 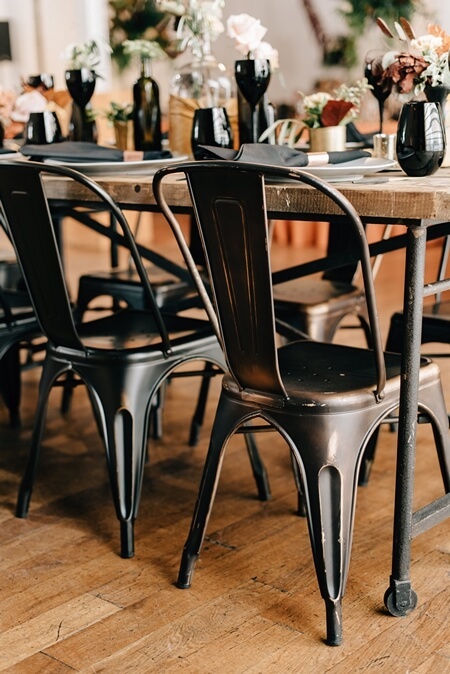 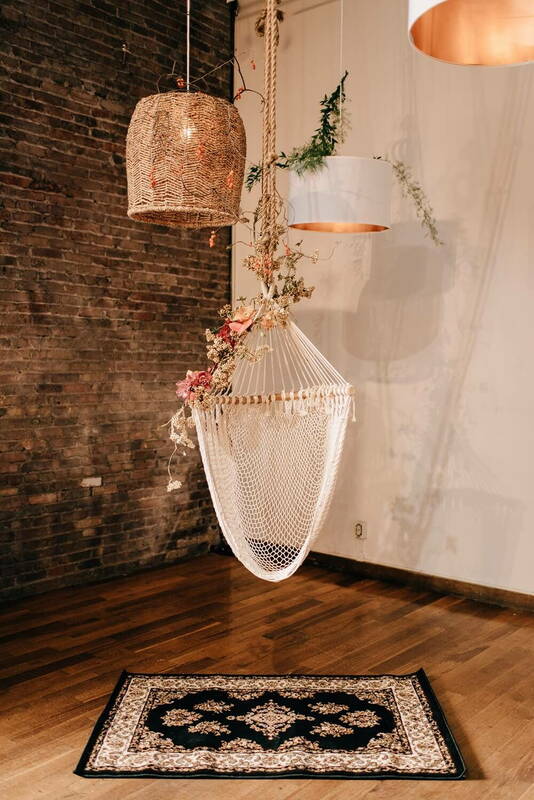 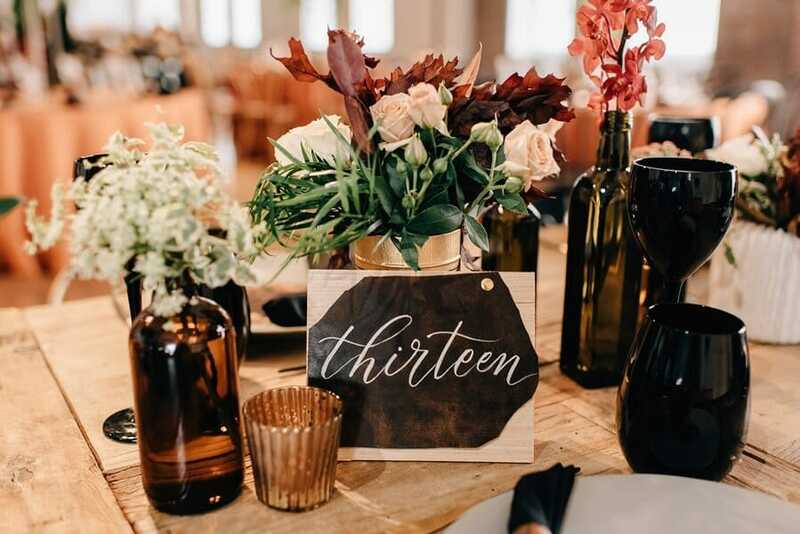 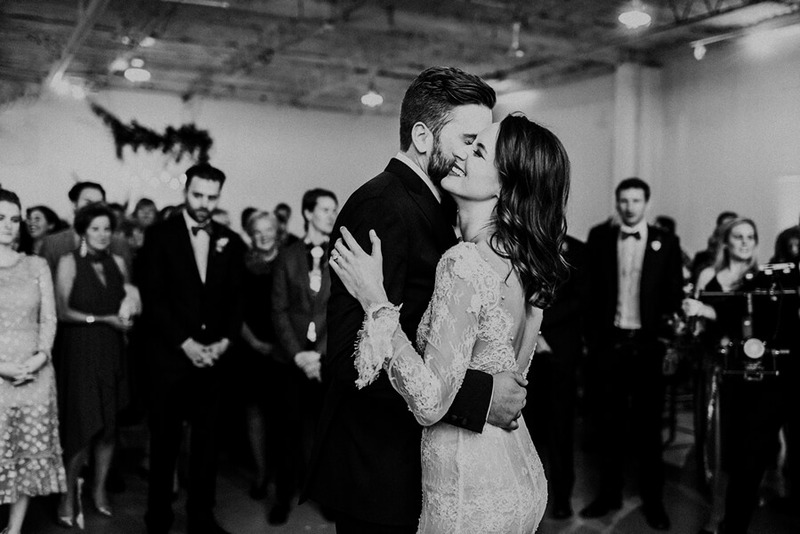 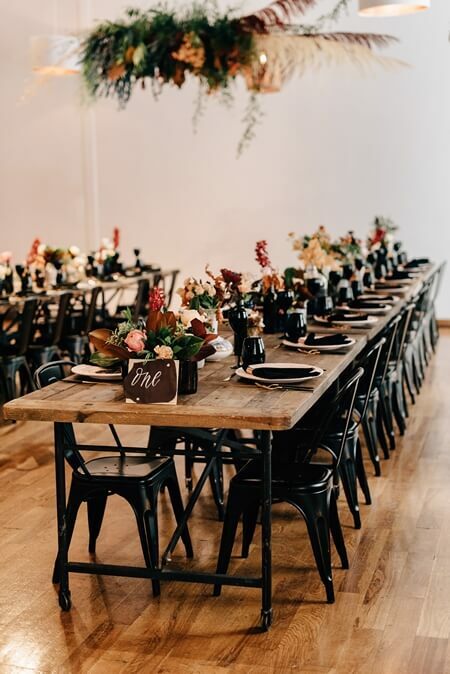 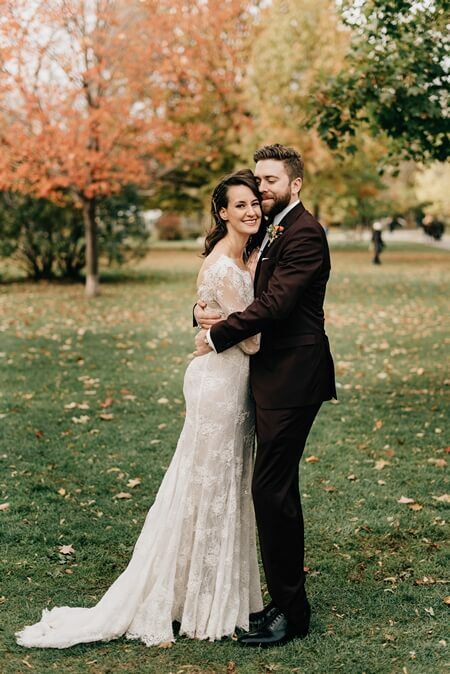 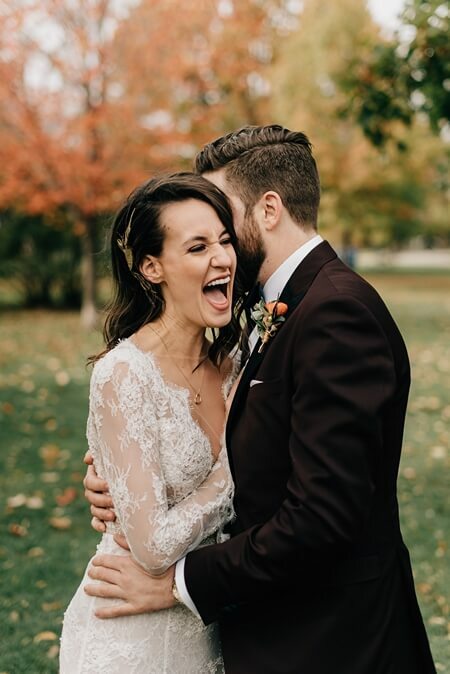 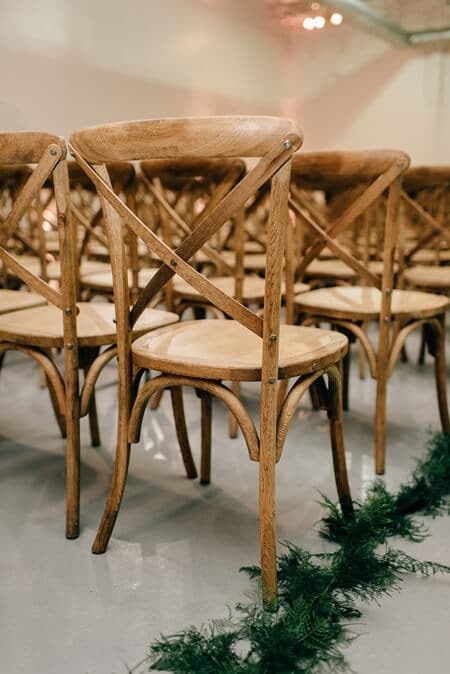 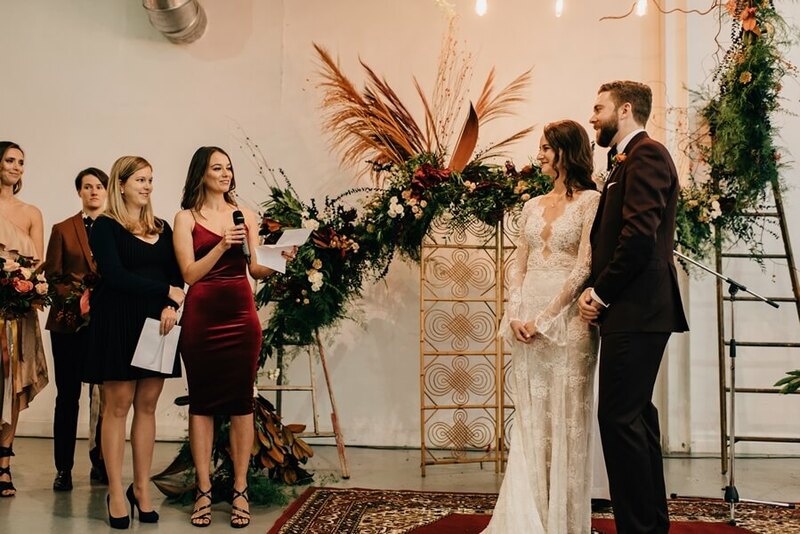 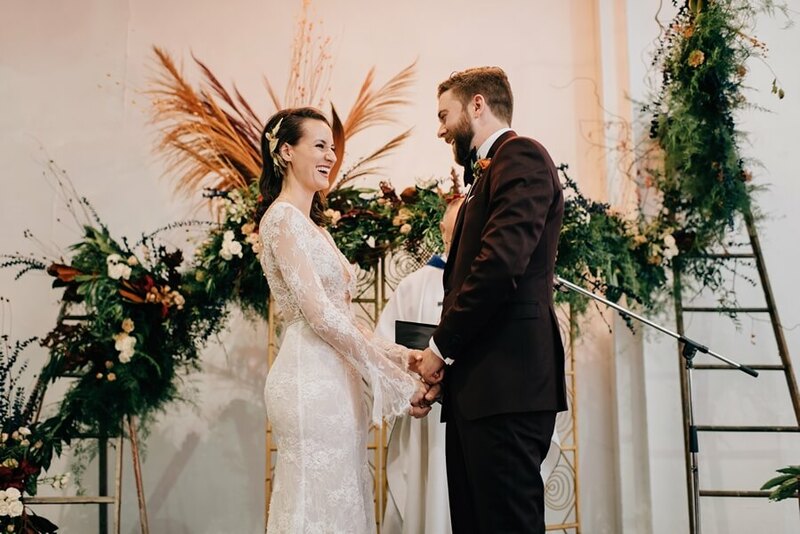 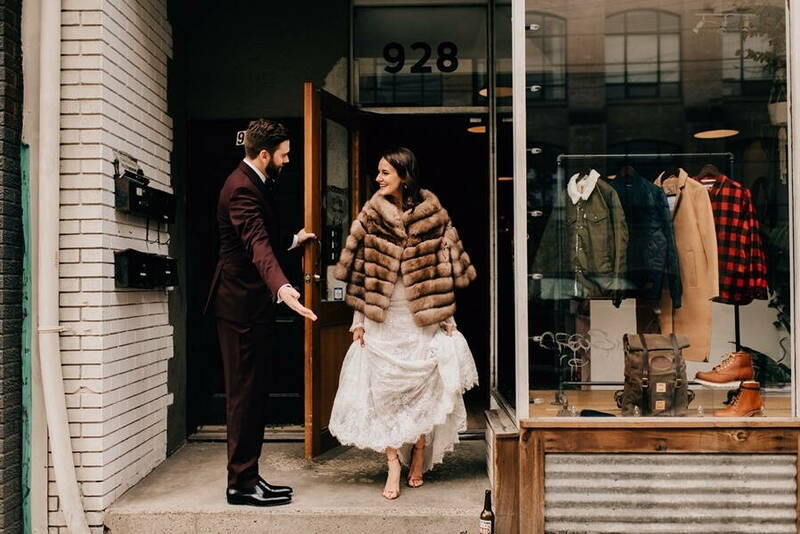 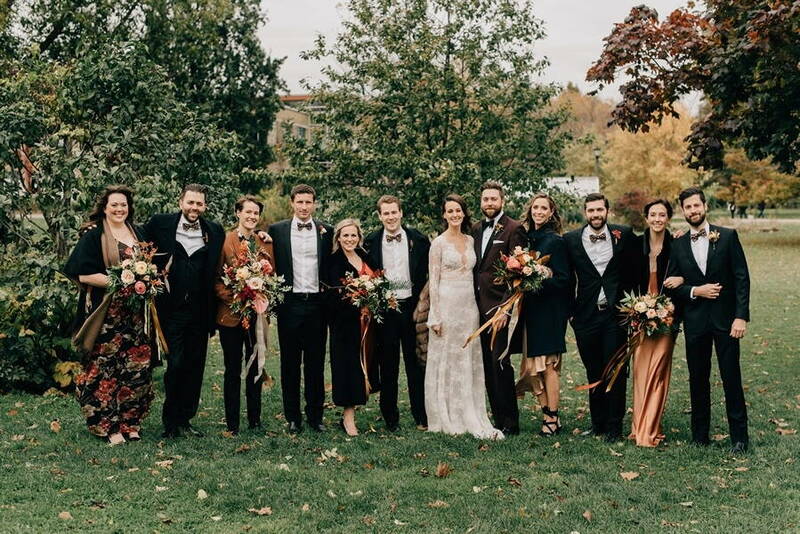 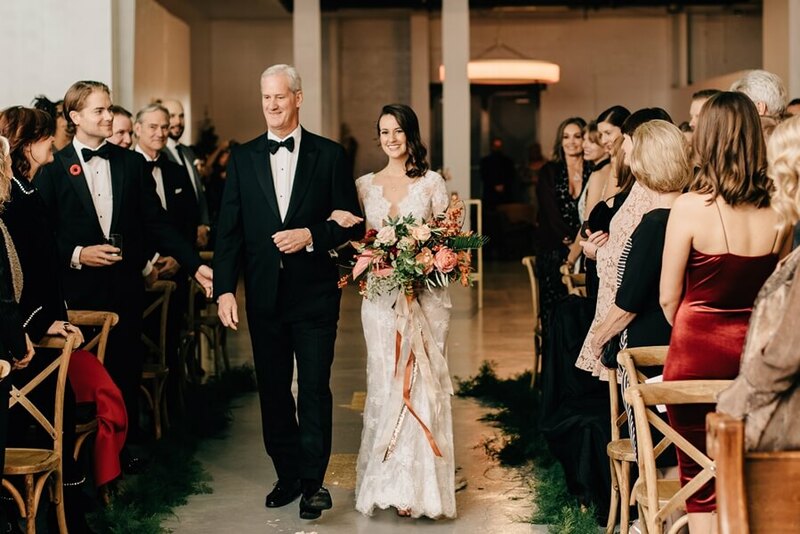 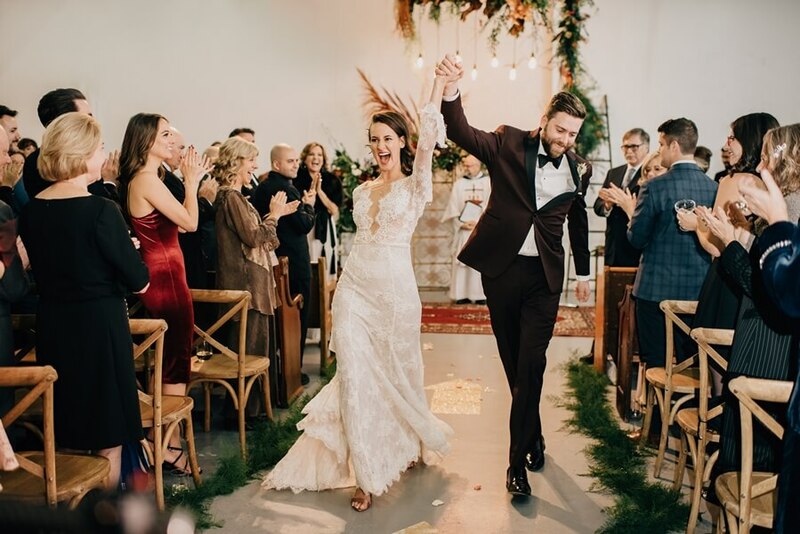 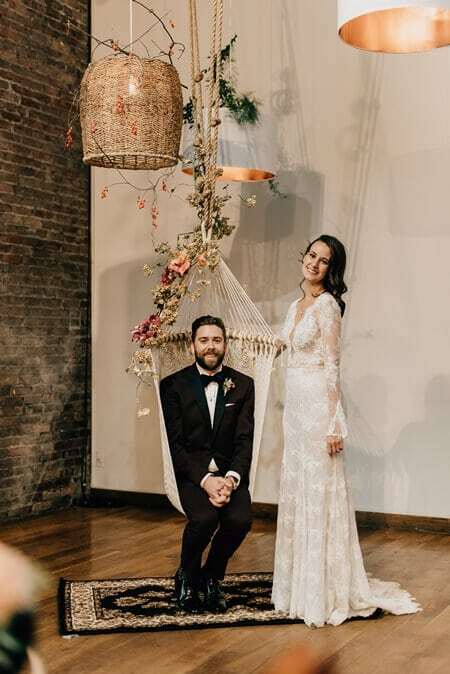 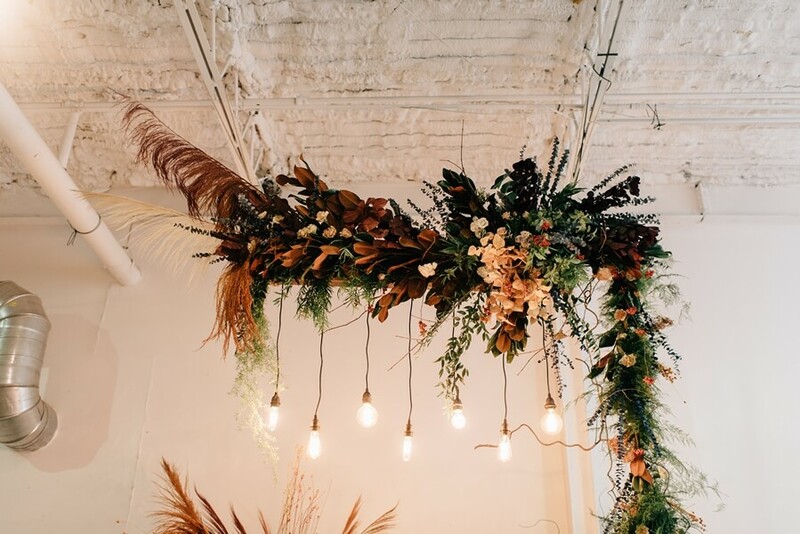 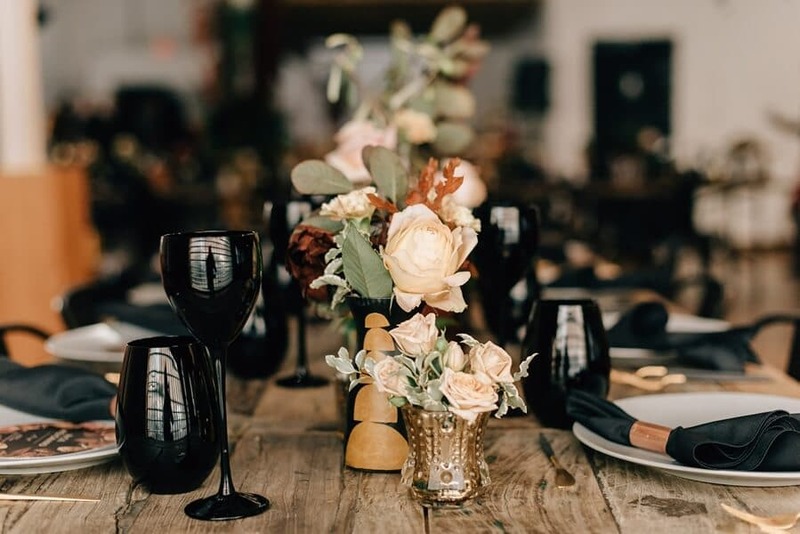 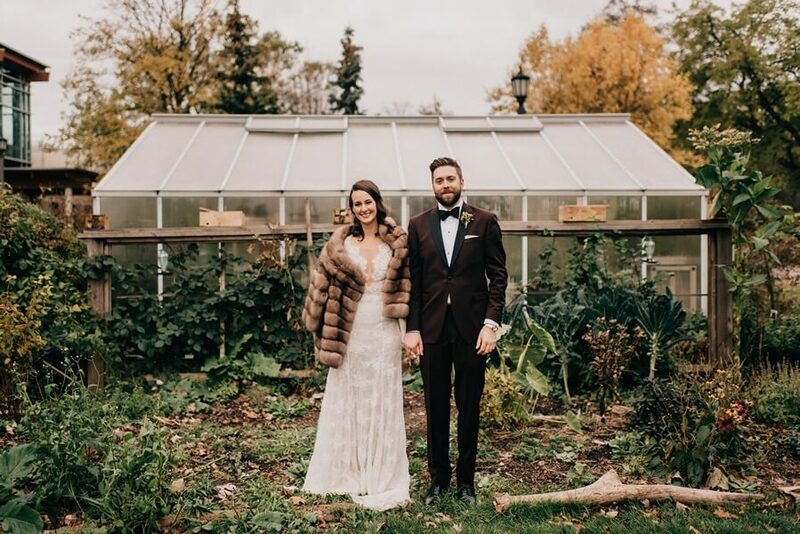 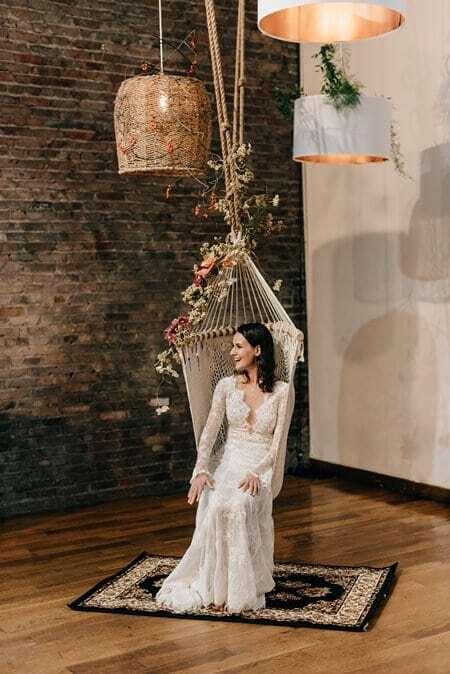 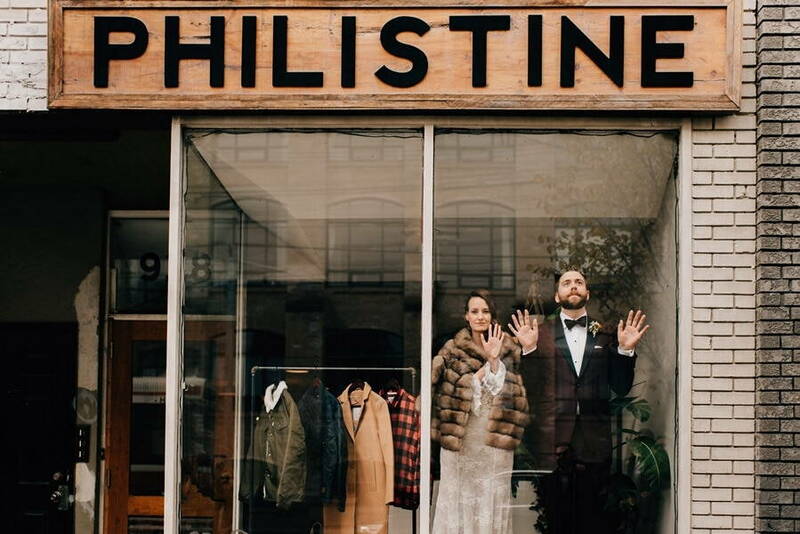 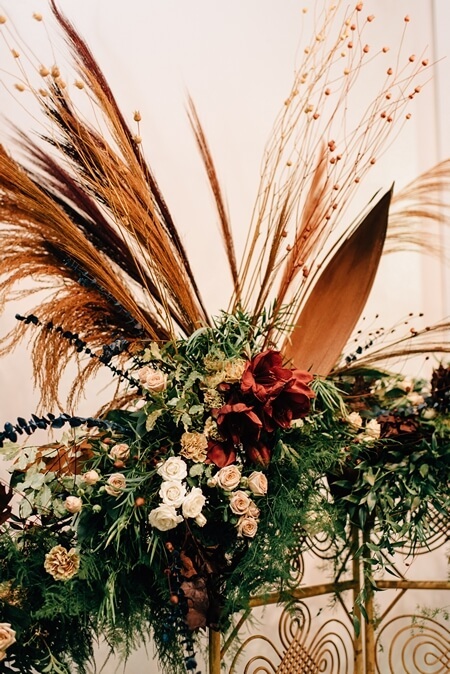 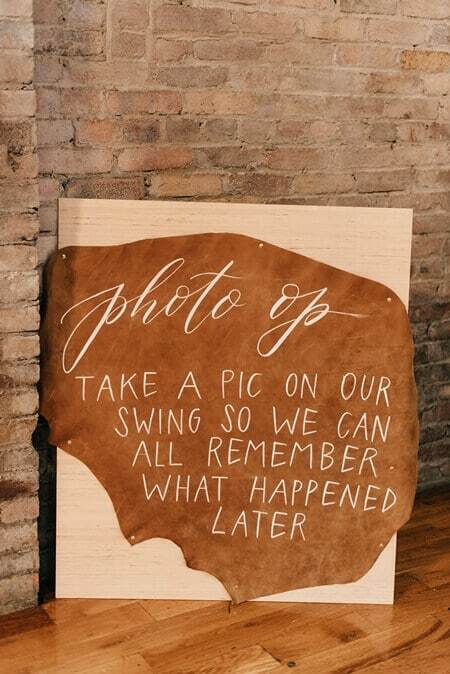 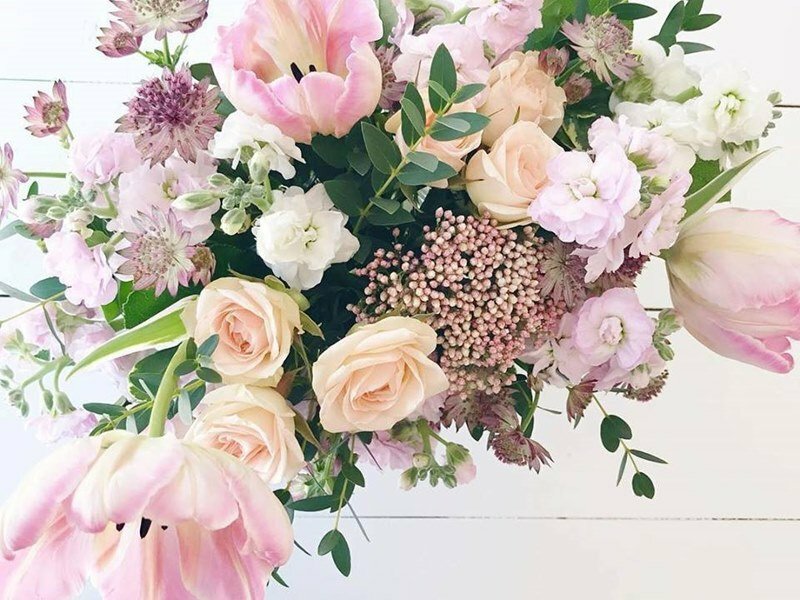 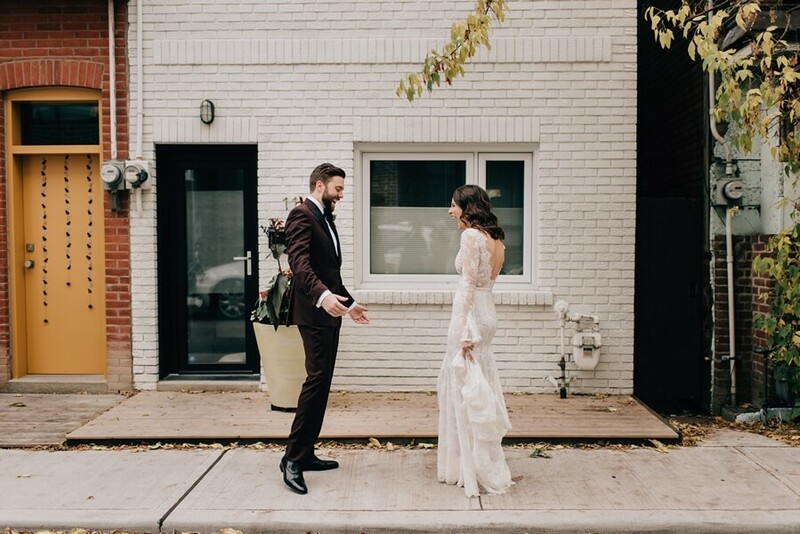 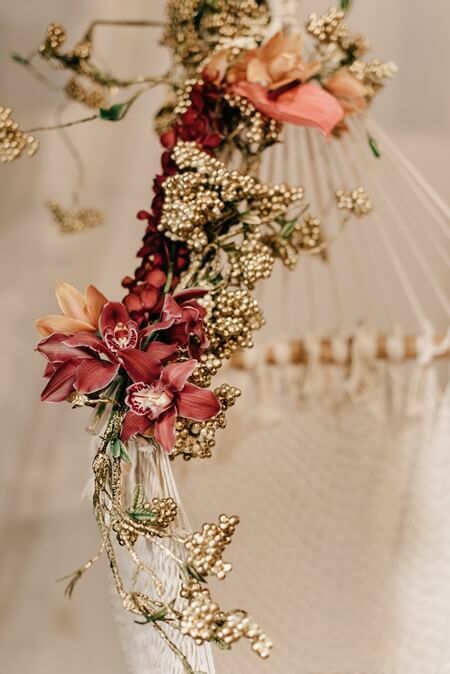 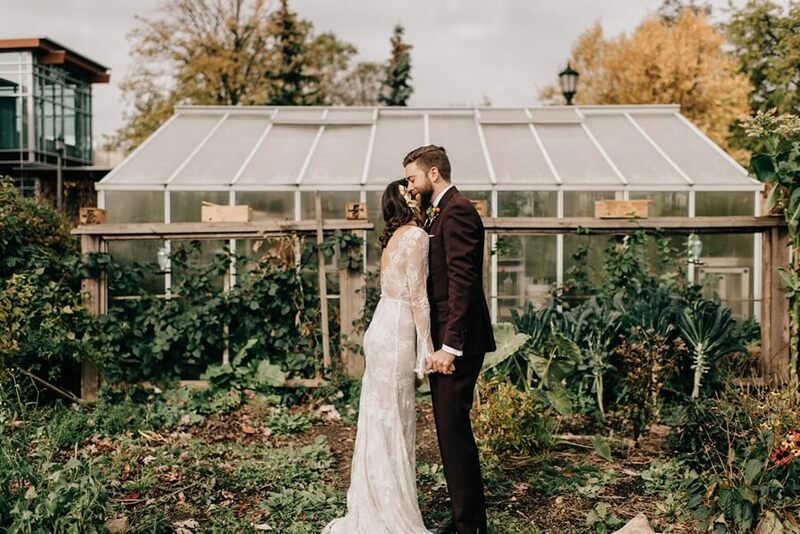 Filled with tons of texture, pops of bright florals from Tanya List Designs, wooden accents and vintage-y details, the love-filled affair truly was authentically sweet and reflected the easy energy of the couple. 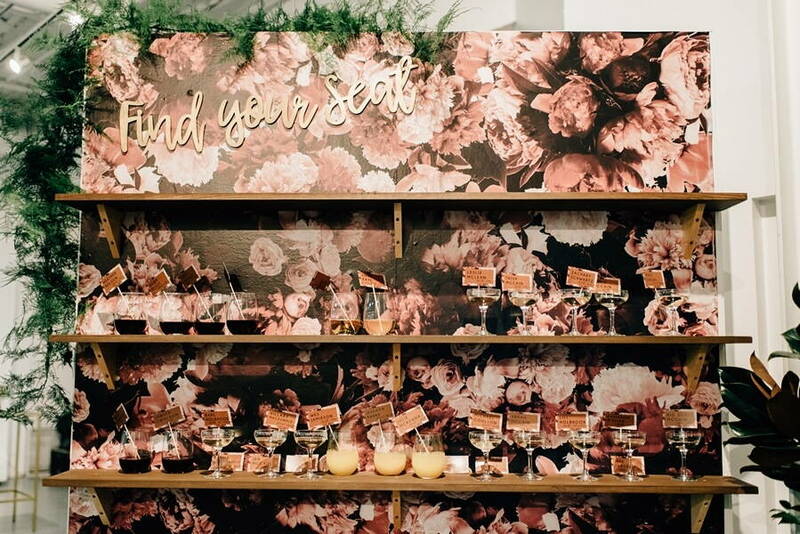 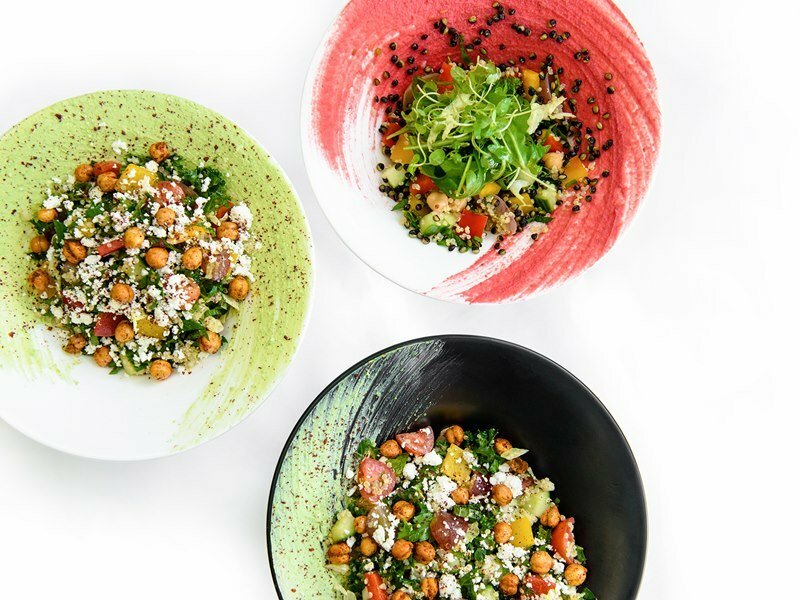 Guests feasted on dishes from Food Dudes and danced the night away.